I’ve never seen Pentoo before, but couldn’t resist taking a peek when I saw it mentioned in the Defcon news briefs floating around. 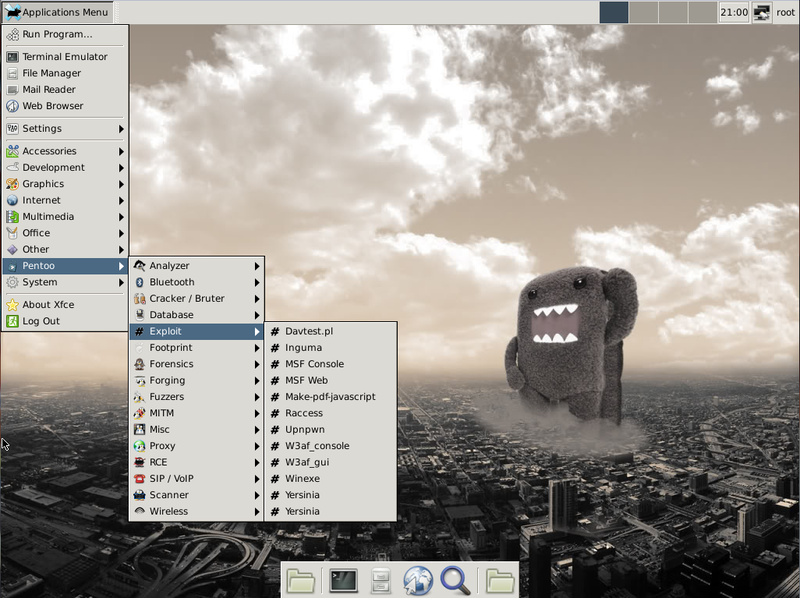 Basically Pentoo is Gentoo Linux with a bunch of security focused tweaks and additions. 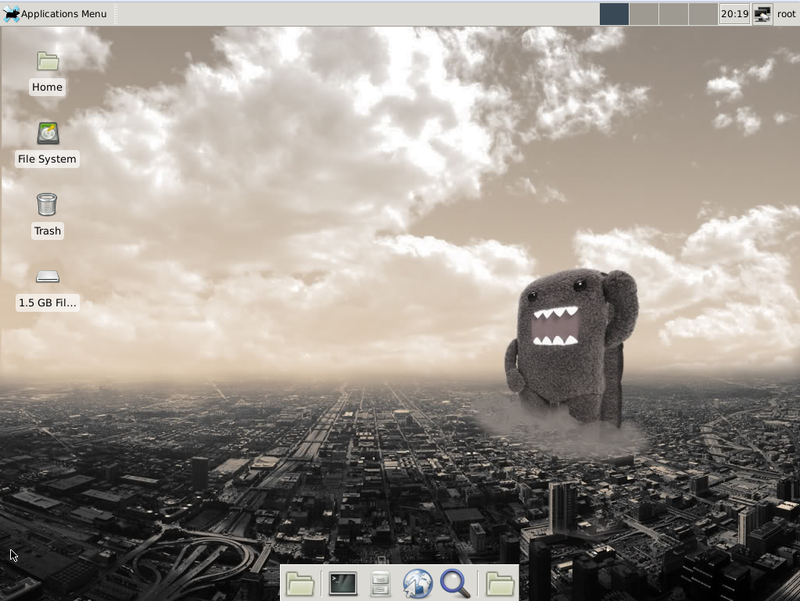 I am married to Backtrack and am not interested in switching to another Linux Security Distro, but Pentoo does look enticing. It is loaded with tools that fit very well with a pentester. Under each group you will find a slew of programs that would make any security guru giddy. I really liked Pentoo, but as the developer mentions on his site, it is in Beta form right now. Several times I received errors when clicking on menu items. The project is very interesting though and definitely worth checking out! Which Linux or UNIX Version Am I Running?